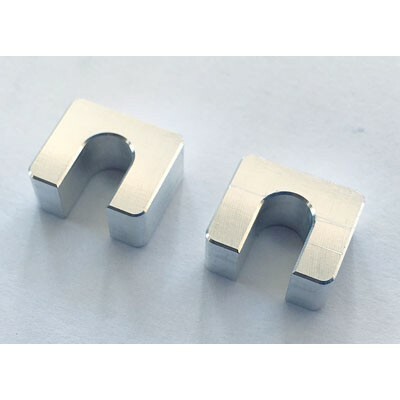 > Camber adjustment plates 7mm, 2 pcs. 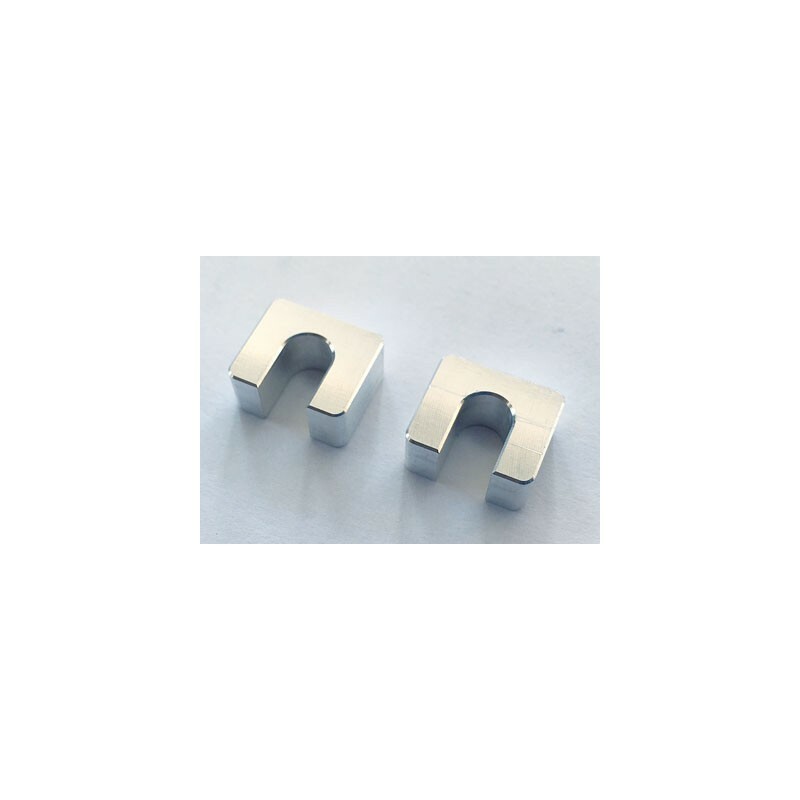 Camber adjustment plates 7mm, 2 pcs. Assembling the new axle hubs without offset, a bigger distance between the ball joint and wishbone front upper is needed. 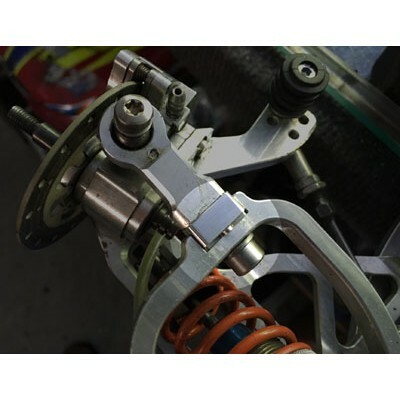 With the camber adjustment plates 7mm the chassis has a basic setting of about 0 degrees camber.